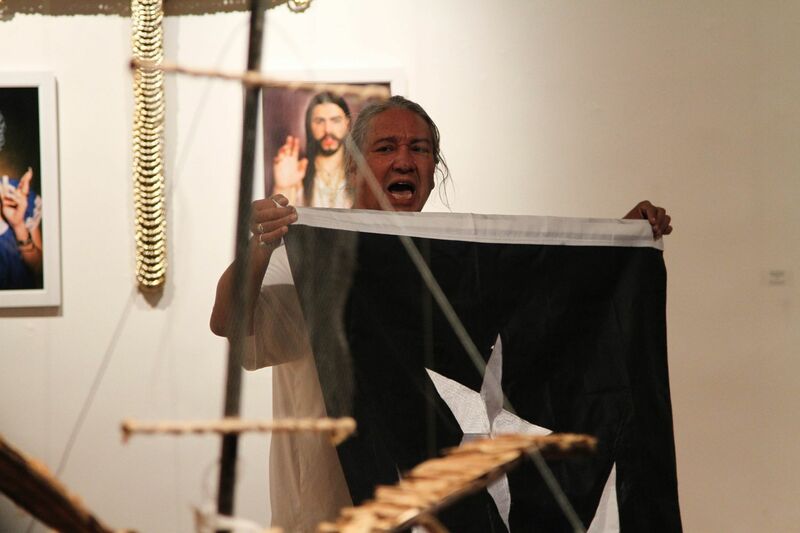 A month long, city-wide festival of Puerto Rican Artists working in film, theatre, dance, music and the visual arts. 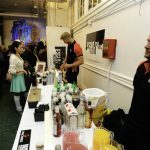 Celebrate BORIMIX: Puerto Rico Fest 2018 with our festival kick-off event at Teatro SEA and The Clemente! 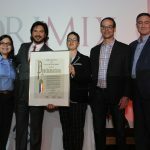 The evening begins with the BORIMIX Awards Ceremony honoring leaders in the Puerto Rican and Colombian community, and follows with the opening of our visual arts exhibitions, Dislexia geográfica, Geography on the edge, and special entertainment by Latin Artists. 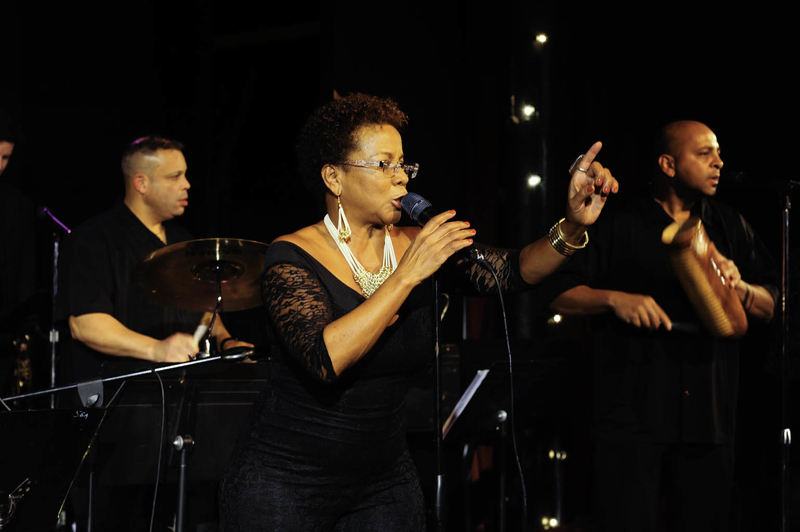 Don’t miss this fun-filled evening celebrating both Puerto Rican and Colombian heritage, arts and culture! 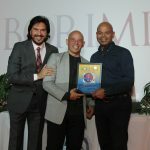 ¡Celebra con nosotros la inauguración de BORIMIX: Puerto Rico Fest 2018 en Teatro SEA y El Clemente! 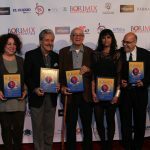 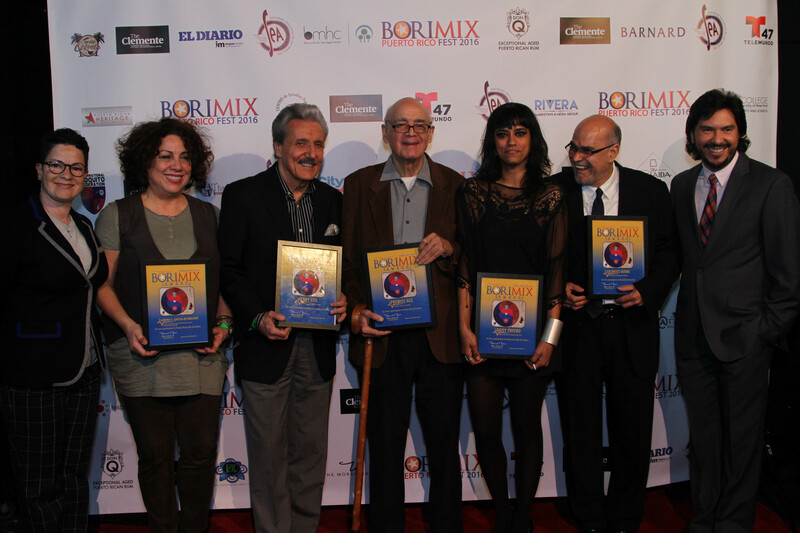 La velada comienza con la ceremonia de entrega de premios BORIMIX 2018, reconociendo el trabajo y trayectoria de líderes comunitarios puertorriqueños y colombianos, y continúa con la apertura de nuestra exposición de arte Dislexia geográfica, así como la presentación de artistas latinos. 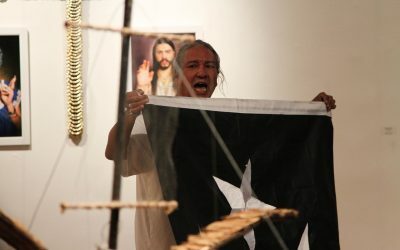 No se pierda esta divertida noche, celebrando la herencia artística y cultural de Puerto Rico y Colombia. 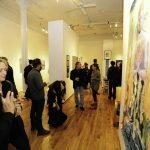 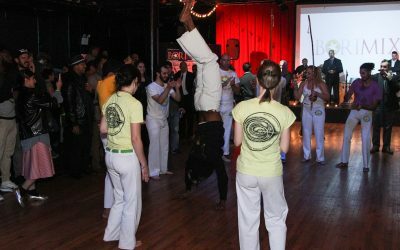 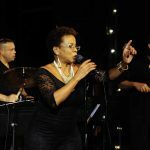 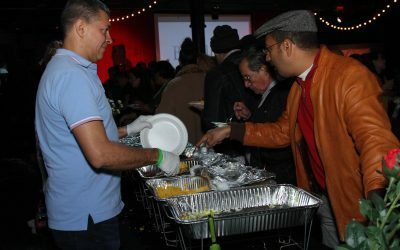 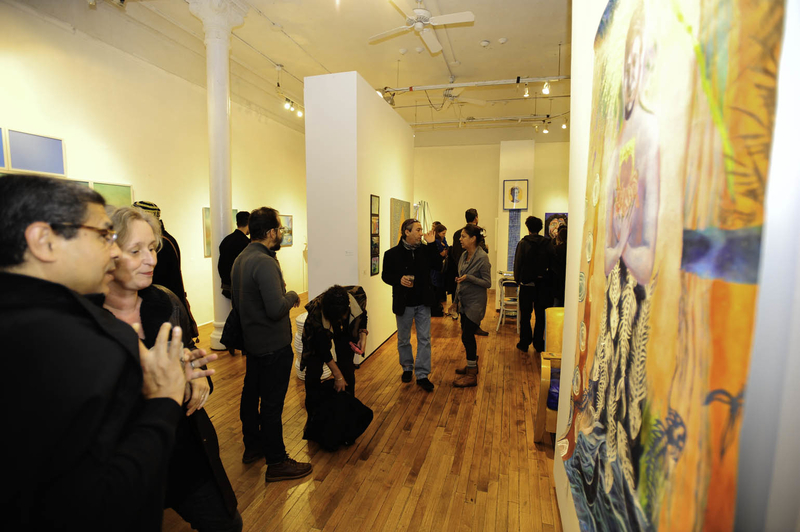 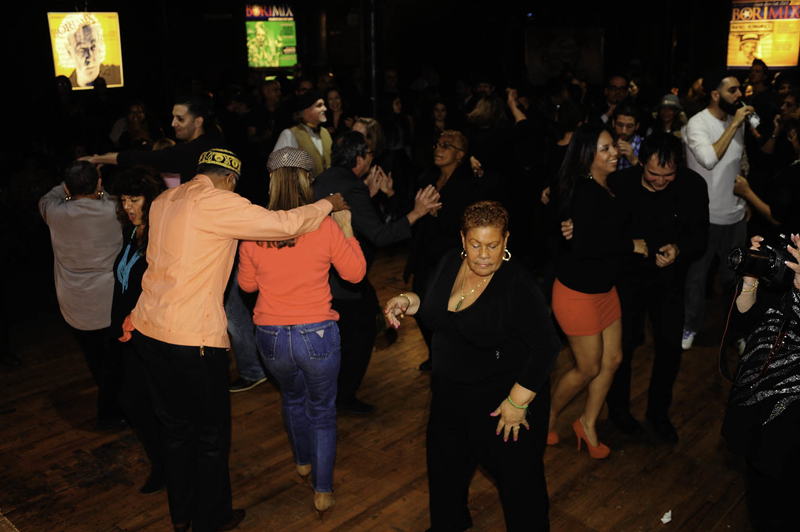 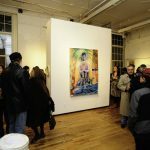 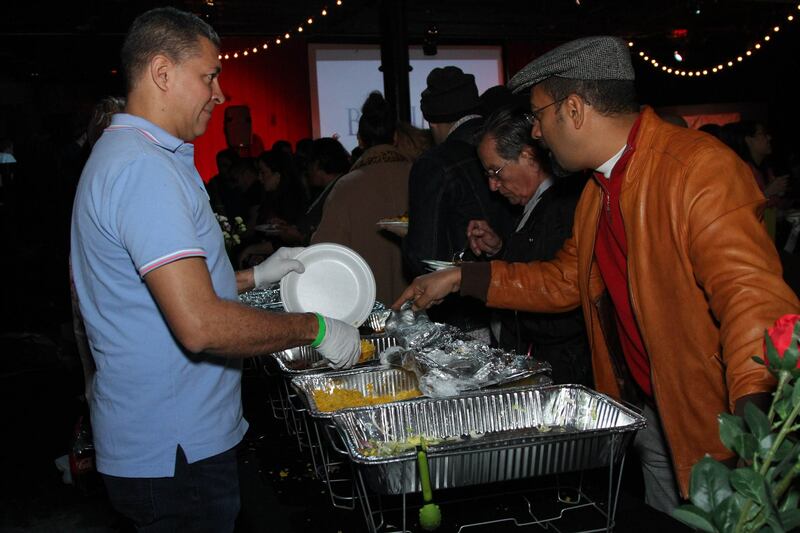 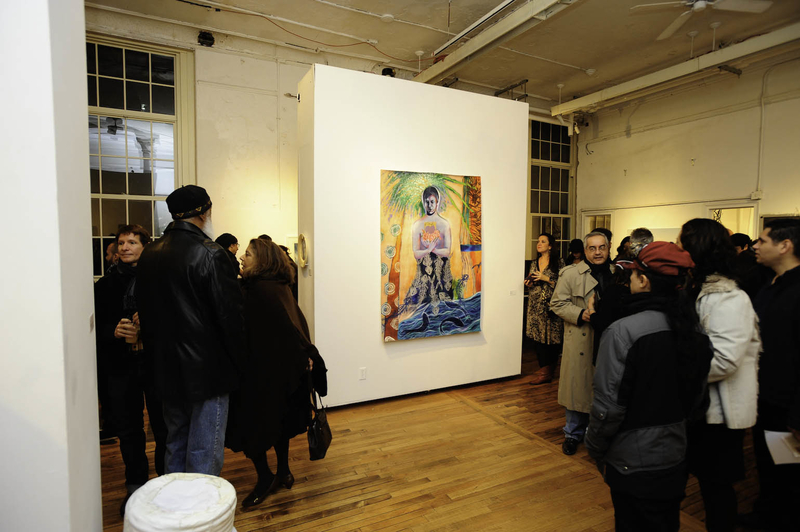 In 2005, SEA’s BORIMIX began as month long gathering during November-Puerto Rican Heritage Month -of the tropical island’s diaspora artists, and most events took place at The Clemente. 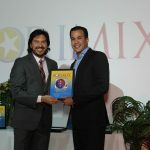 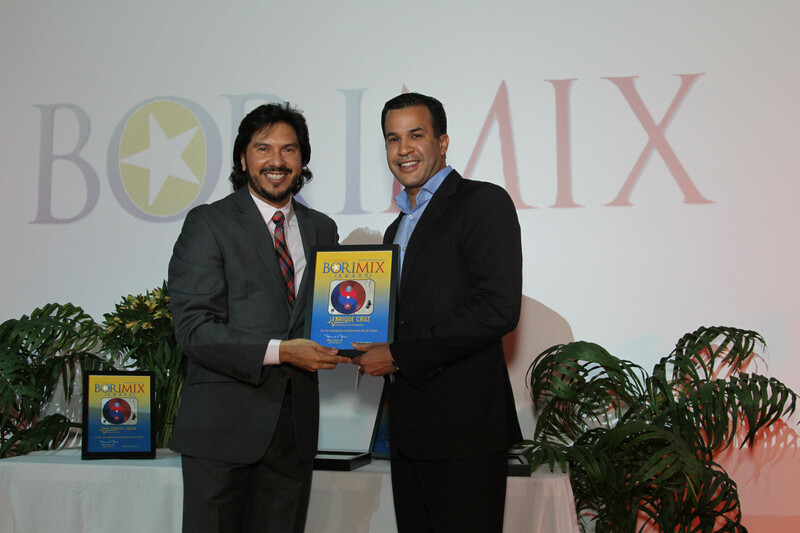 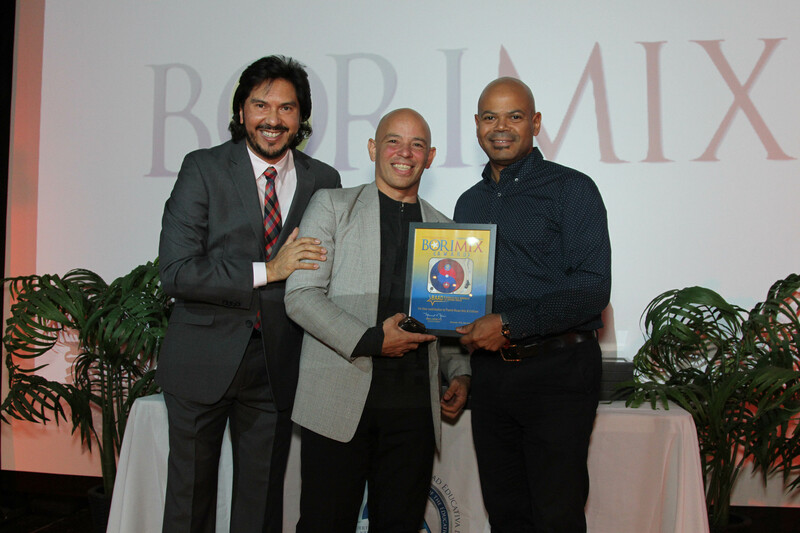 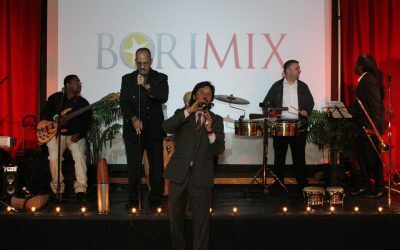 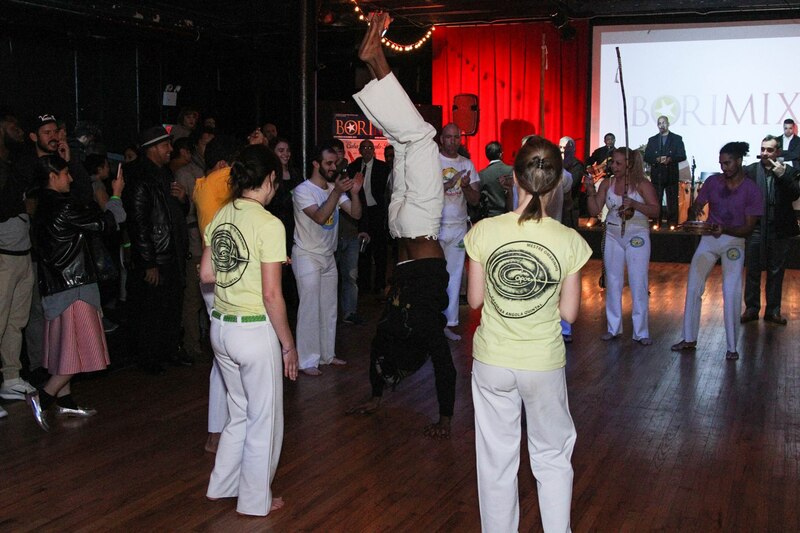 Now BORIMIX takes place citywide and highlights the impact of the community on the arts and cultural life of the City, Nation, and Hemisphere. 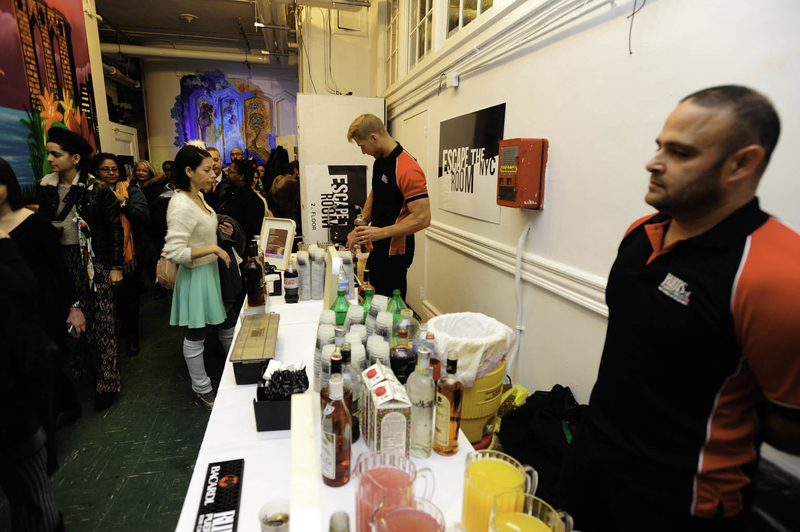 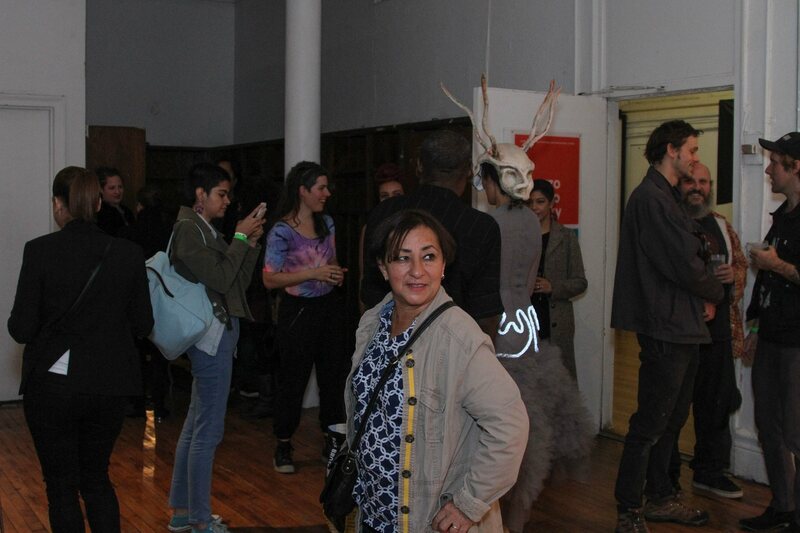 It has grown, organically, into an authentically New York expression of cultural mixing and urban arts fusion. 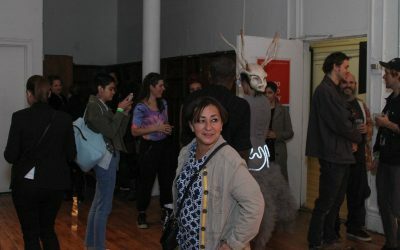 Composed of more than twenty events in visual arts, theatre, spoken word, film, and roundtable or panel discussions, the past several festivals have seen us organize over 25 events and reach more than 10,000 during the Festival month. 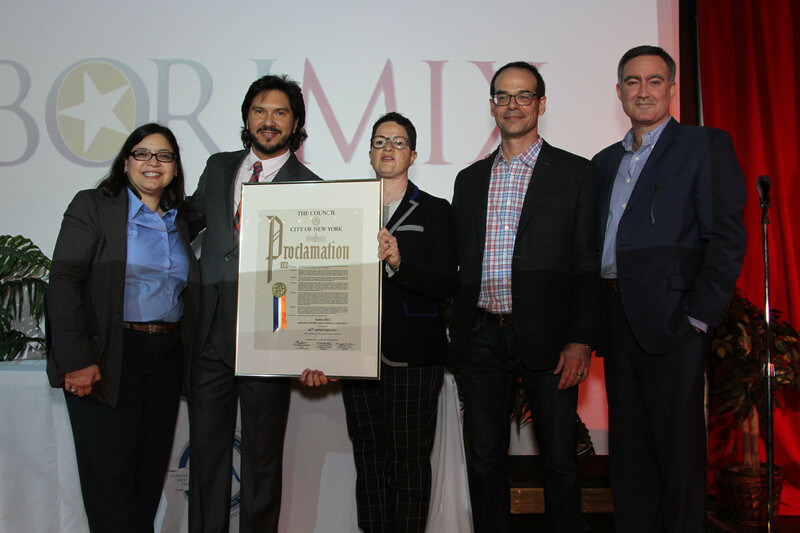 We have managed this success by convening a collaboration of 30 Latino/Hispanic cultural organizations to make diverse offerings that address important themes and issues for the artistic and cultural vibrancy of the citywide community.